Dent-X introduces EVAsoft version 2.0, its proprietary dental imaging software. 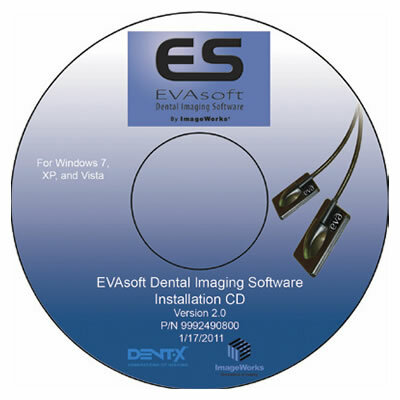 EVAsoft, developed by Dent-X engineers with input from dental thought leaders, functions as the driving software behind the EVA digital x-ray sensor. Many of the new features for EVAsoft 2.0 come directly from customer input. For example, the EVAsoft filmstrip can be now be opened in a separate window that remains on top of all other windows. This allows customers to view an entire series of x-rays simultaneously while making notes in a chart in any practice software or while writing emails. EVAsoft works with most intraoral cameras and changes to the Diagnostics tab now shows multiple images at one time, so dentists can view before and after images concurrently.